After applying updates to SharePoint, it fails. this issue may be caused by deleted web applications. Check if you have deleted any web applications ever and these web application also are hanging on IIS. If yes, you can delete them. 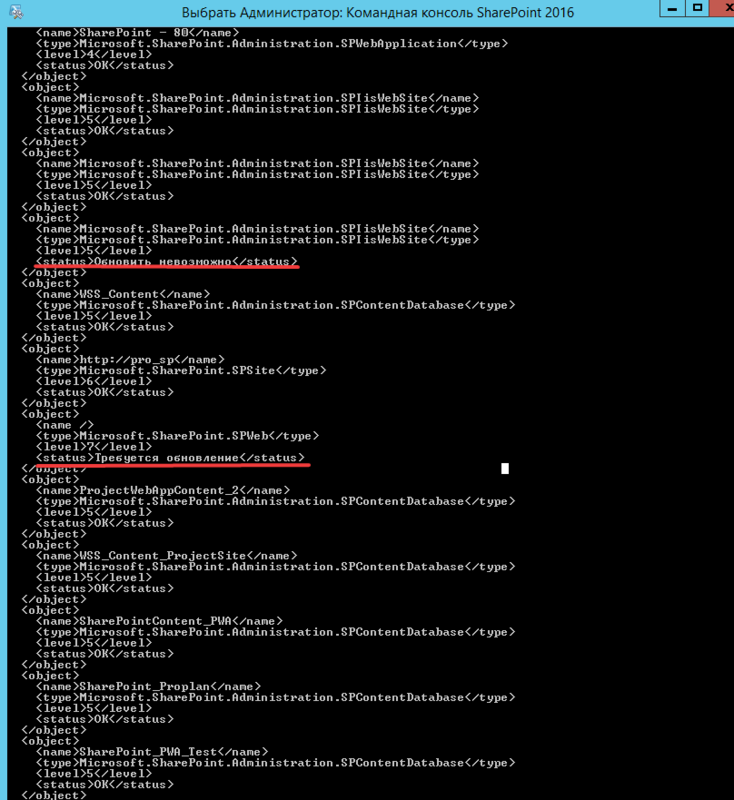 Then re-run SharePoint Products Configuration Wizards. Not the answer you're looking for? Browse other questions tagged 2013 sharepoint-enterprise 2016 error 2019 or ask your own question.